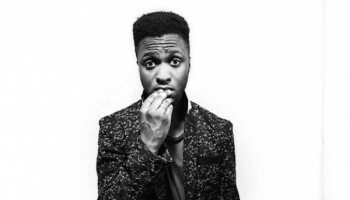 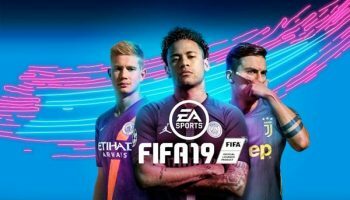 EA SPORTS FIFA 19 “World Tour” features Stormzy, A$AP Rocky + More – Spotlight Report "The Best Entertainment Website in Oz"
Today, the FIFA 19 World Tour kicked off to celebrate the world’s largest sports video game with some of the biggest stars across music and sports. 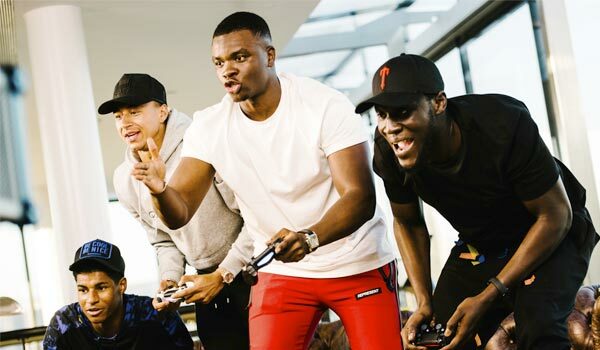 The first stop on the tour sees Stormzy, Michael Dapaah (a.k.a Big Shaq), alongside Man United’s Marcus Rashford and Jesse Lingard compete head-to-head in Kick Off mode. 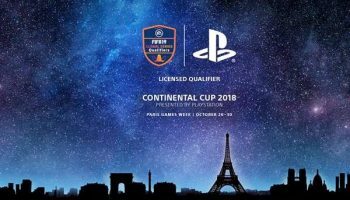 FIFA 19 Celebrates UEFA Champions League With All New Content!